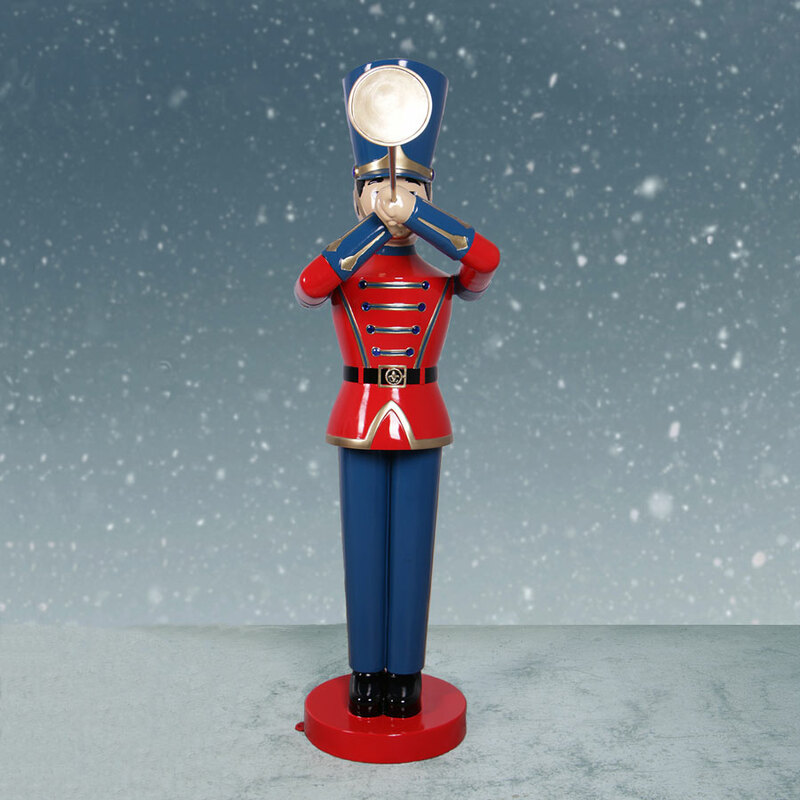 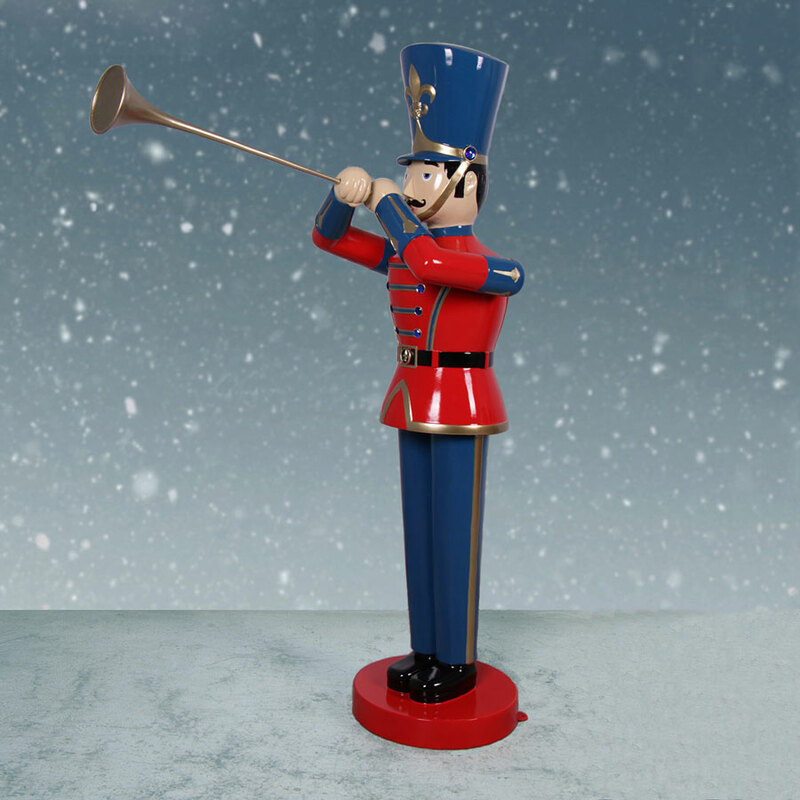 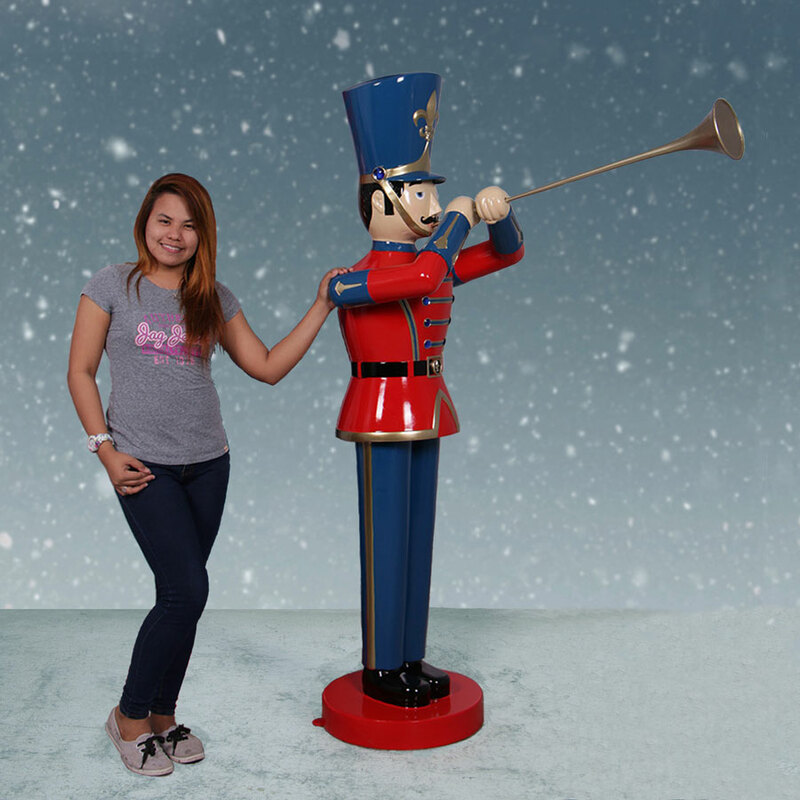 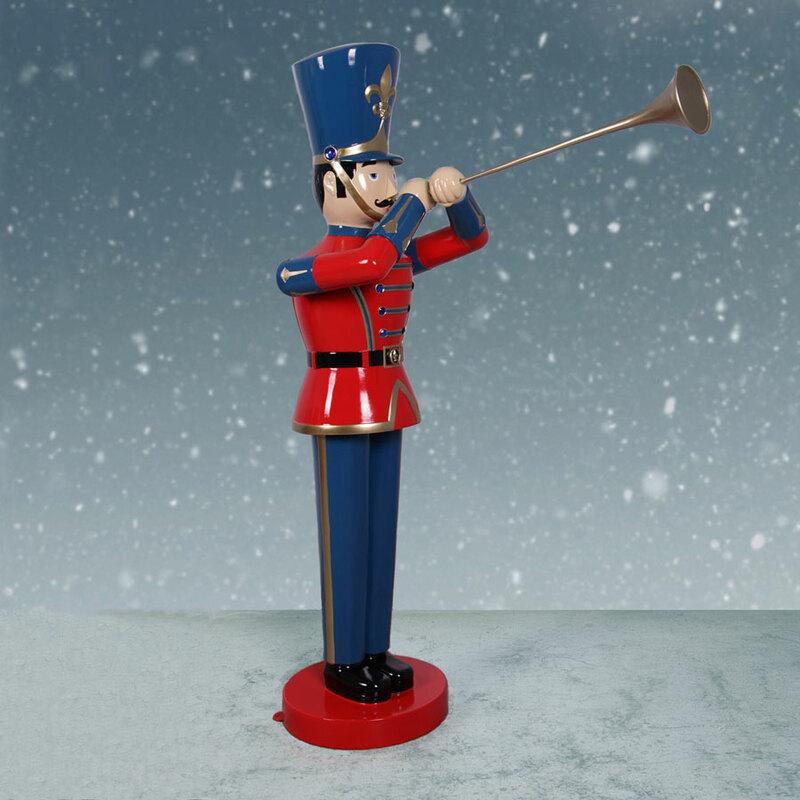 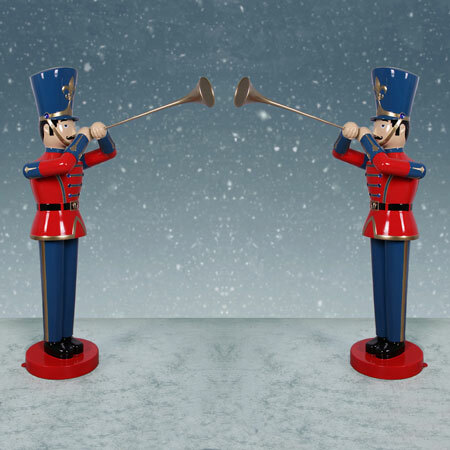 No holiday is tied to music quite like Christmas, and this Heinimex Life-Size Toy Soldier Figure with Trumpet will bring the fun every December. 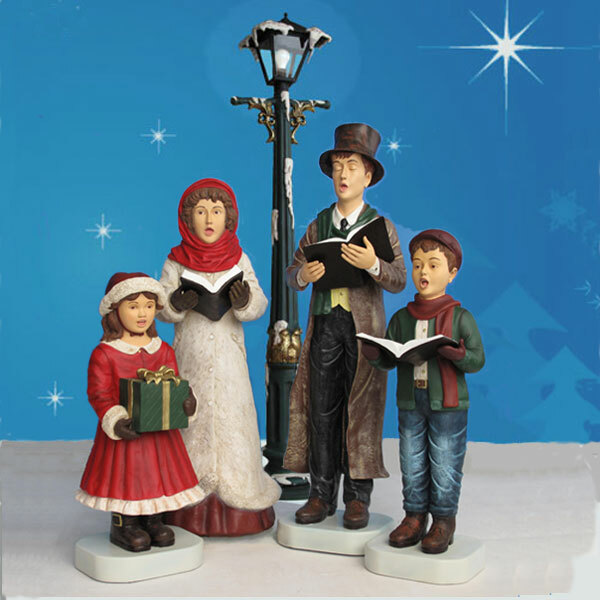 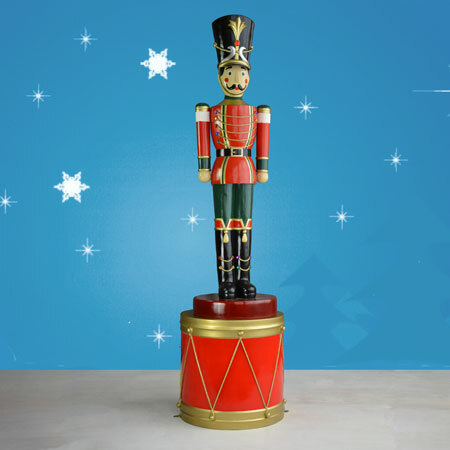 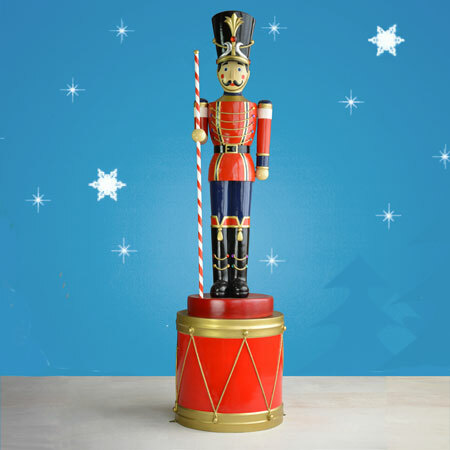 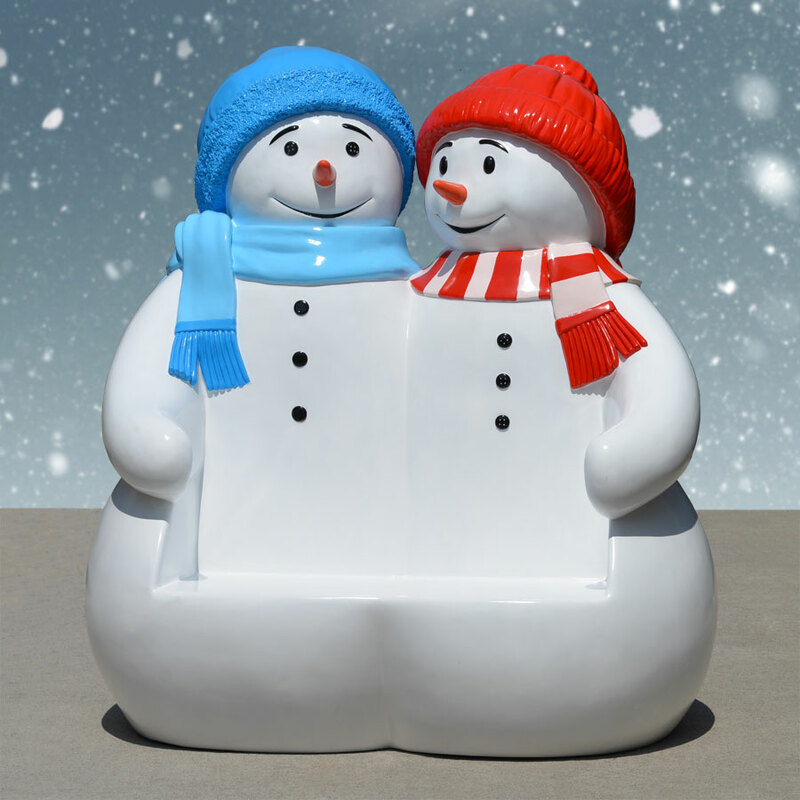 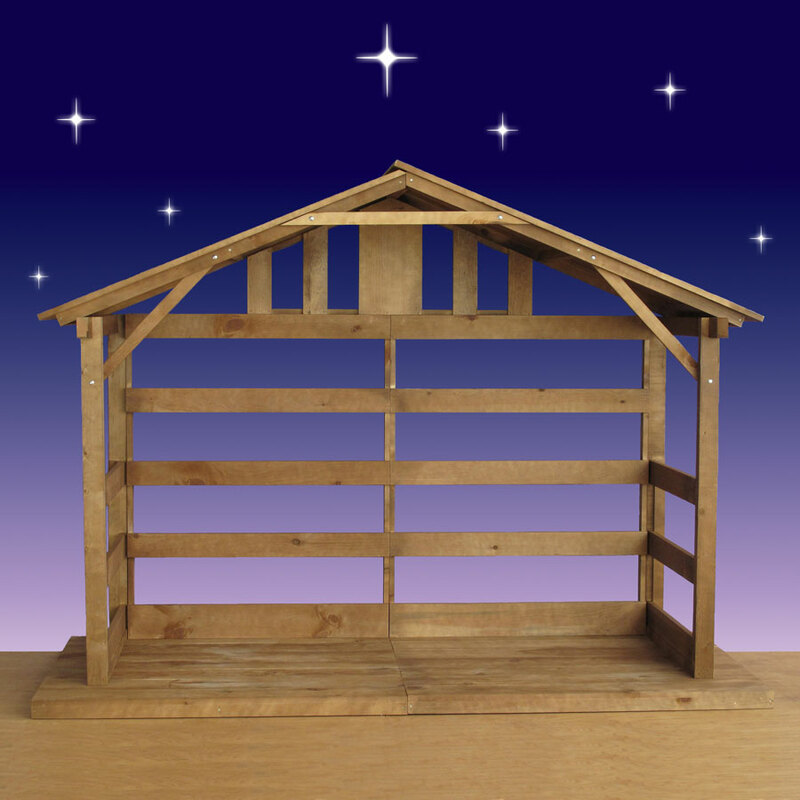 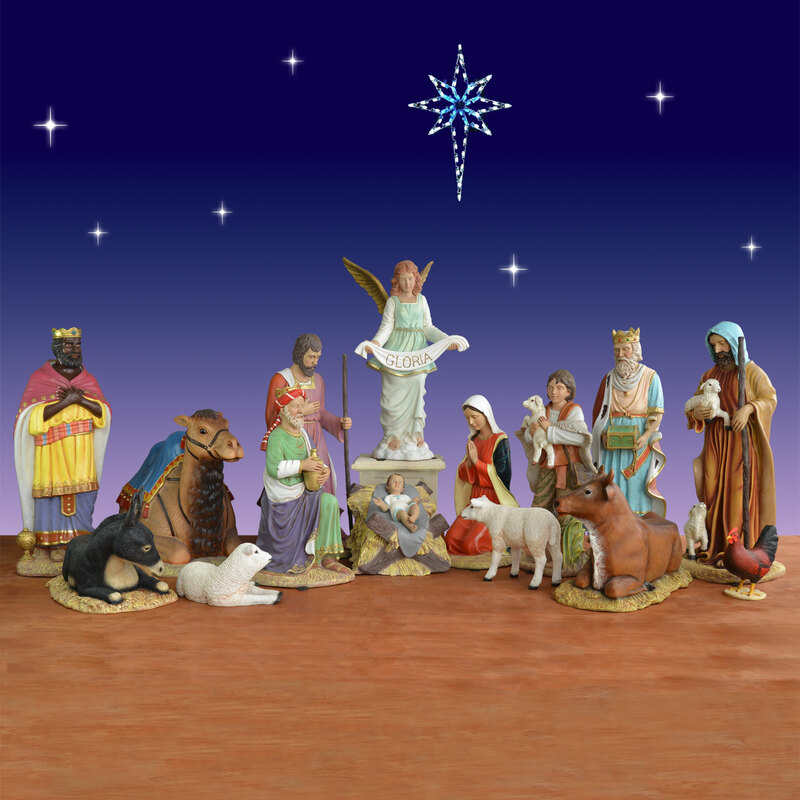 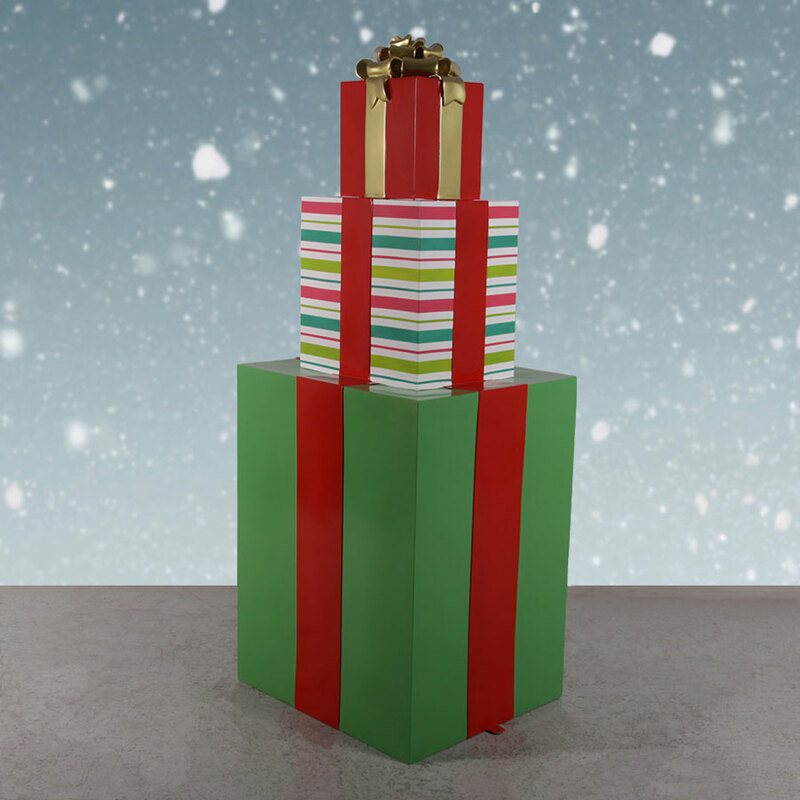 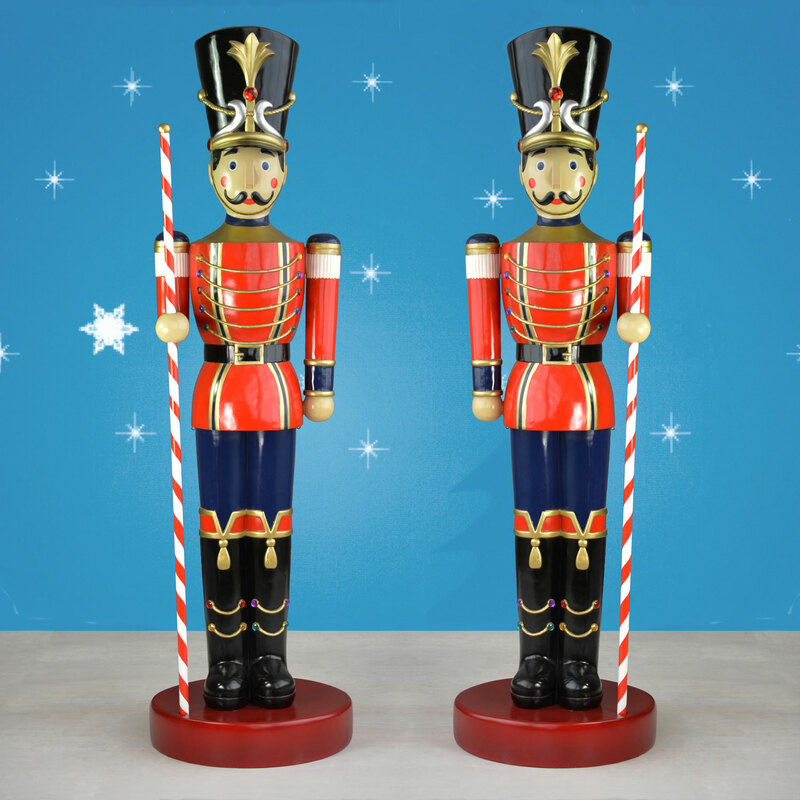 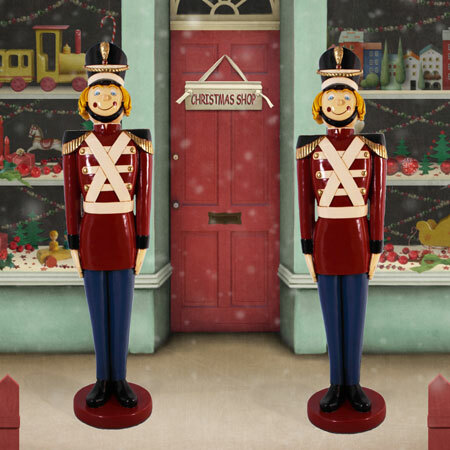 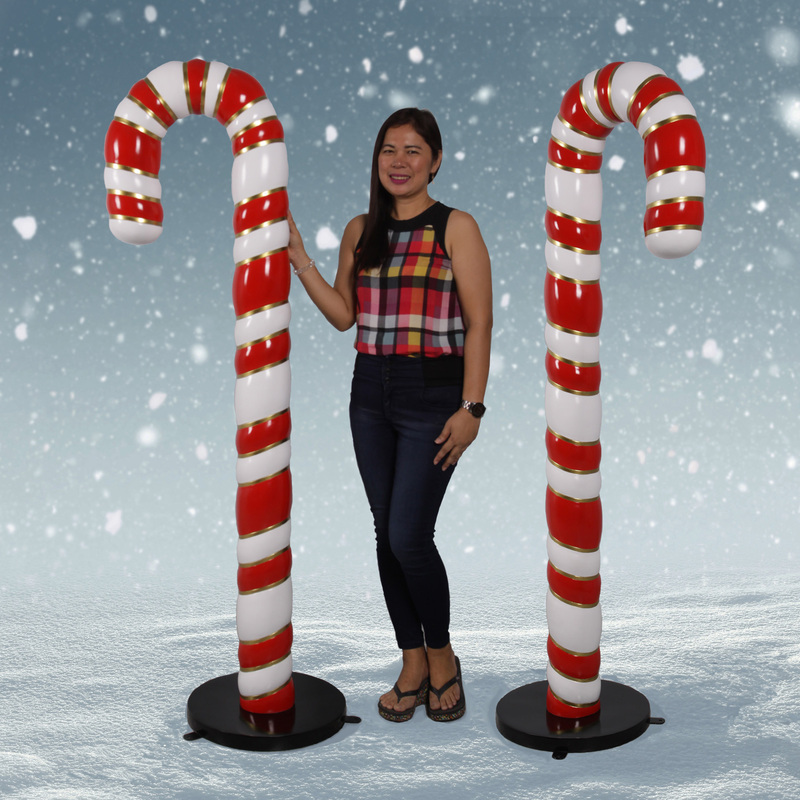 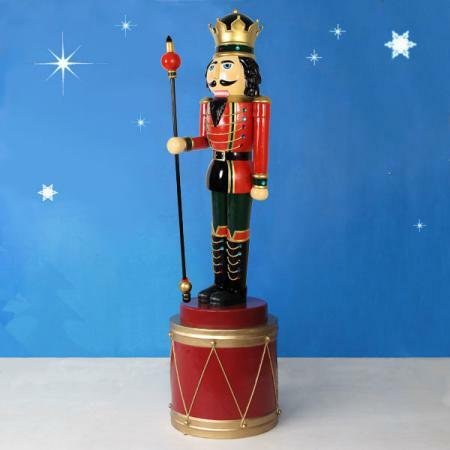 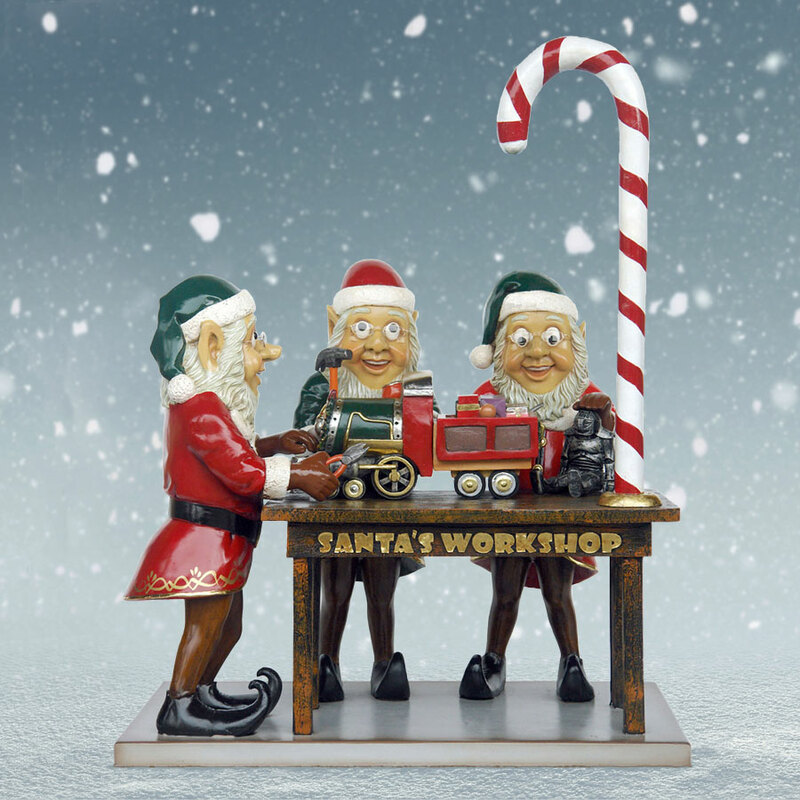 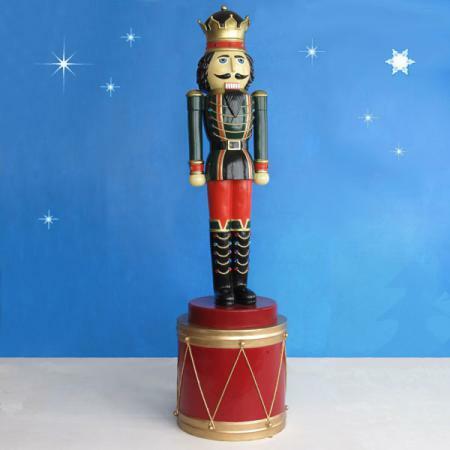 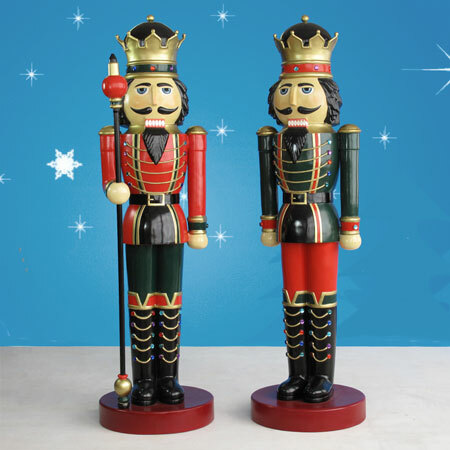 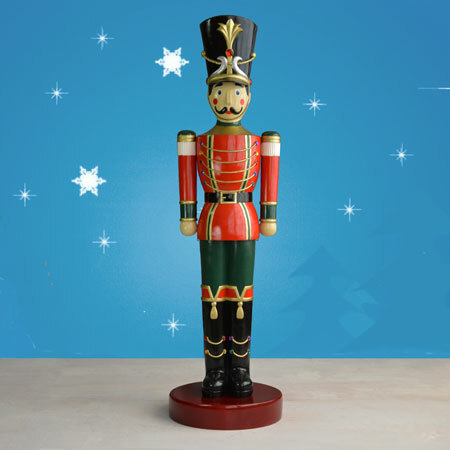 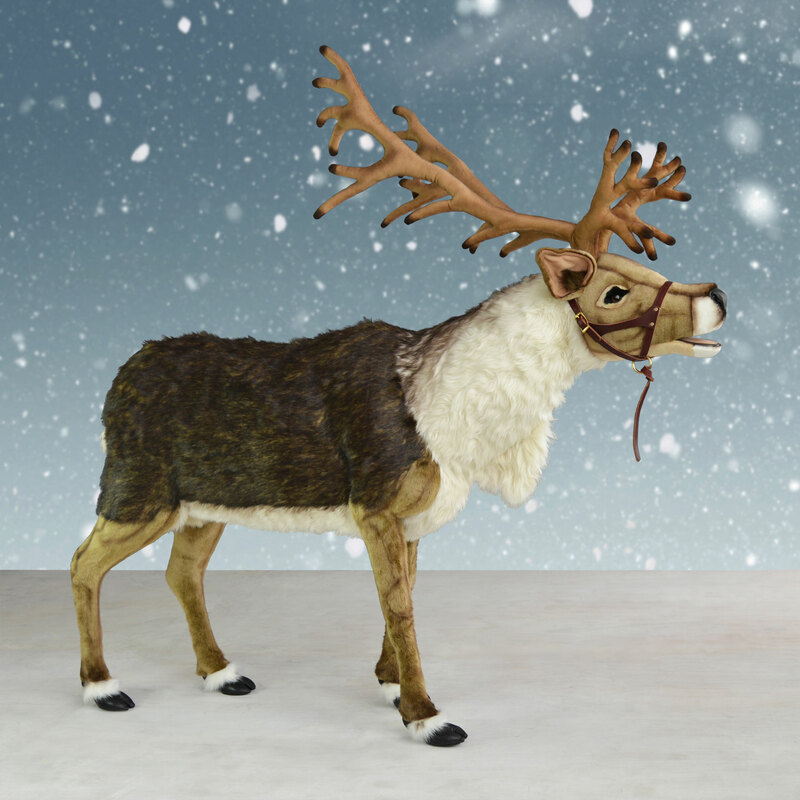 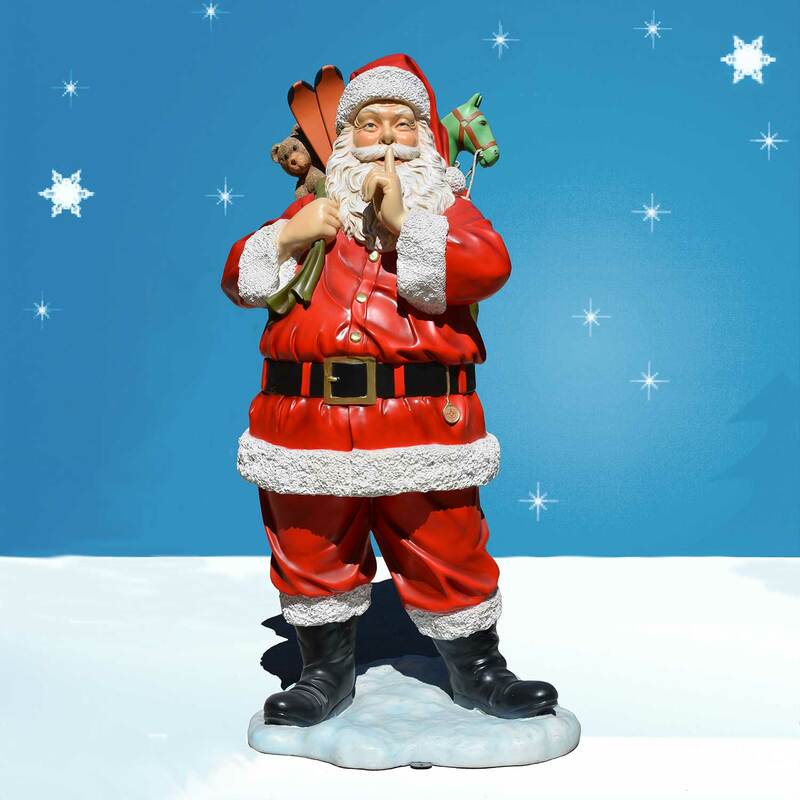 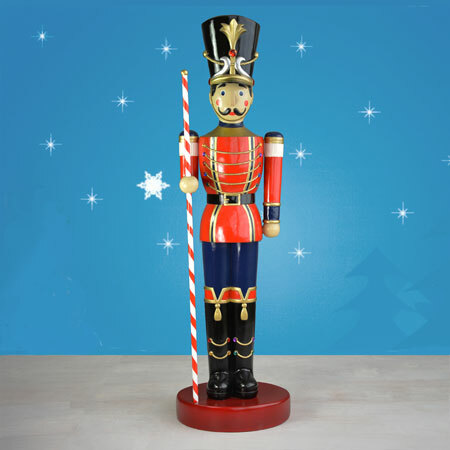 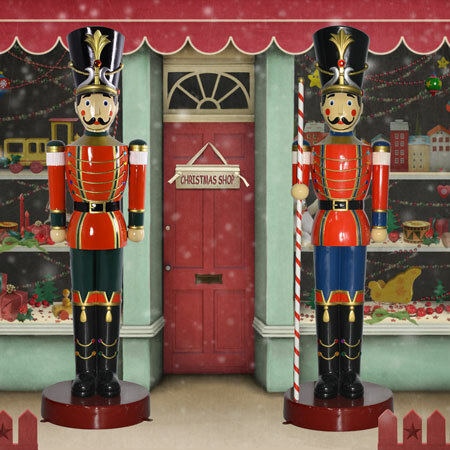 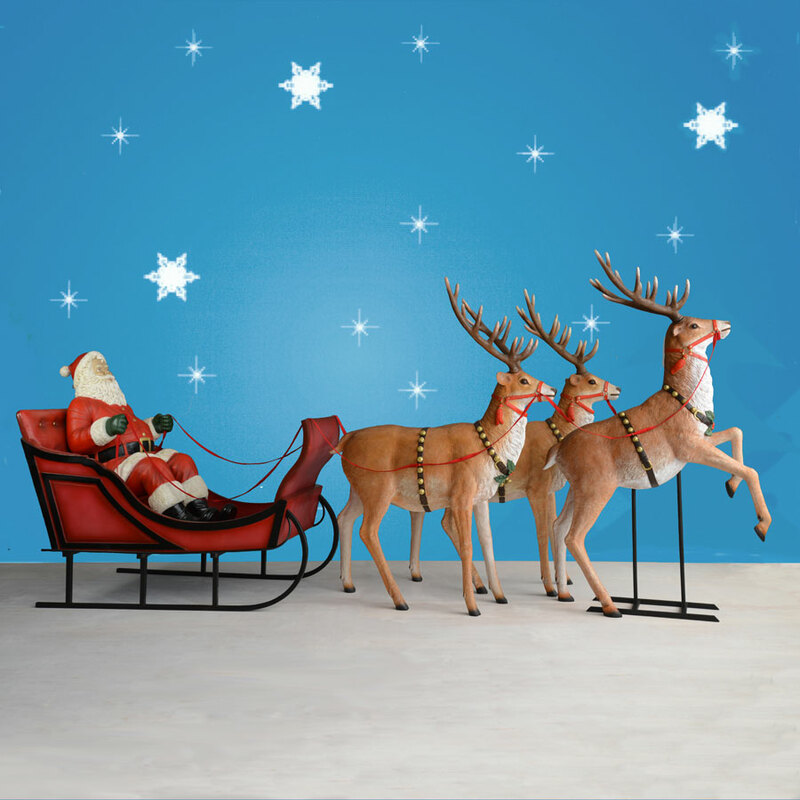 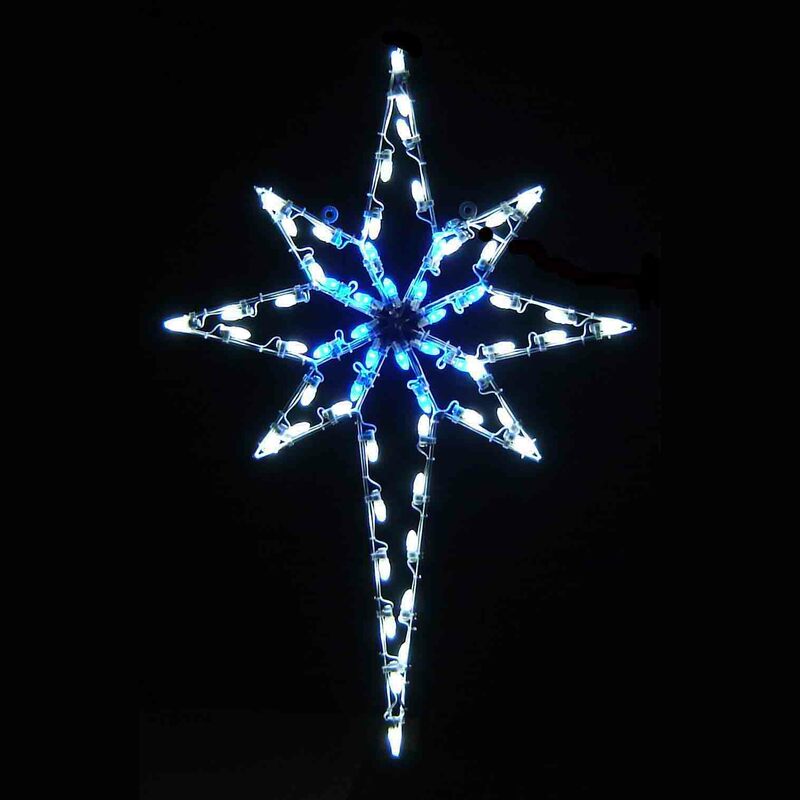 The indoor/outdoor 6-ft. Christmas soldier and trumpet are constructed from long-lasting fiberglass to stand in front of or alongside any entrance. 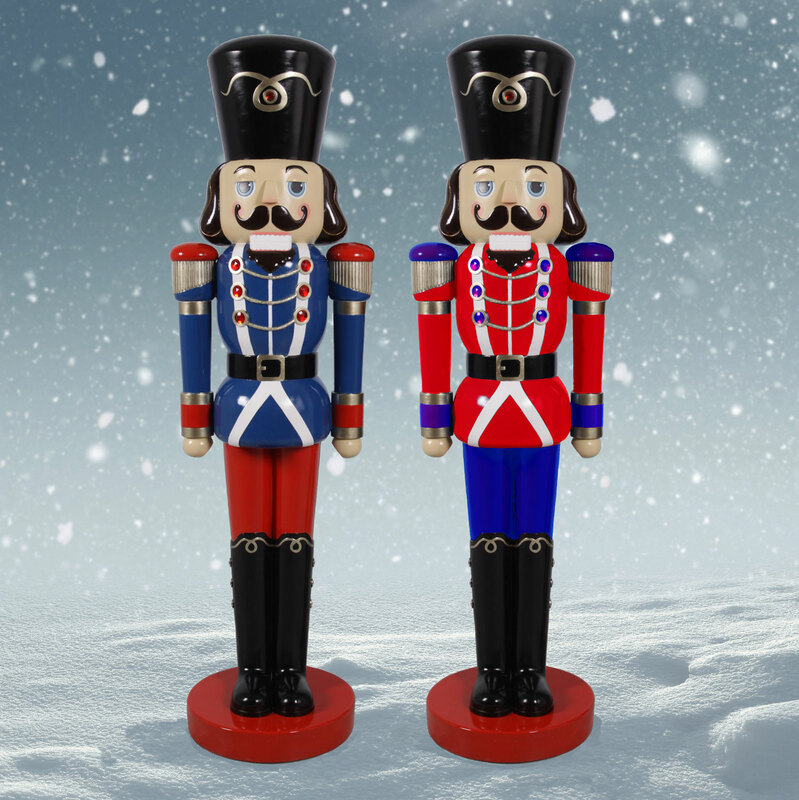 The traditional soldier's uniform features impressive color and details, even when you don't include the magnificent golden trumpet. 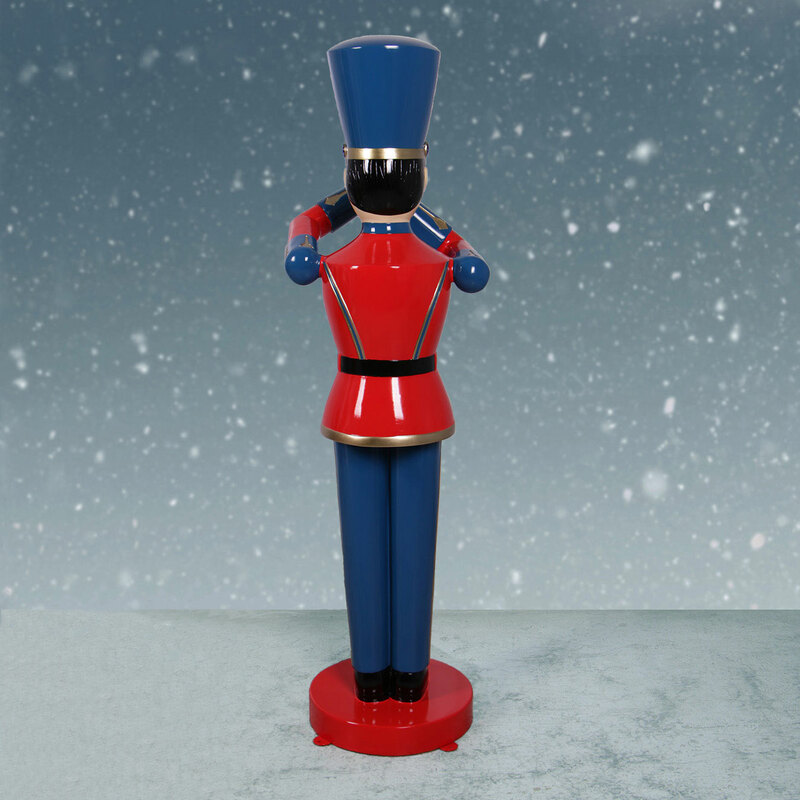 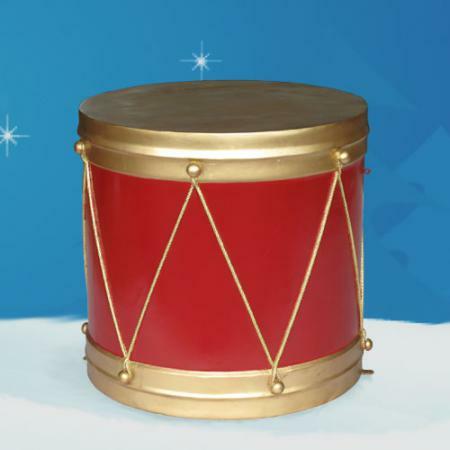 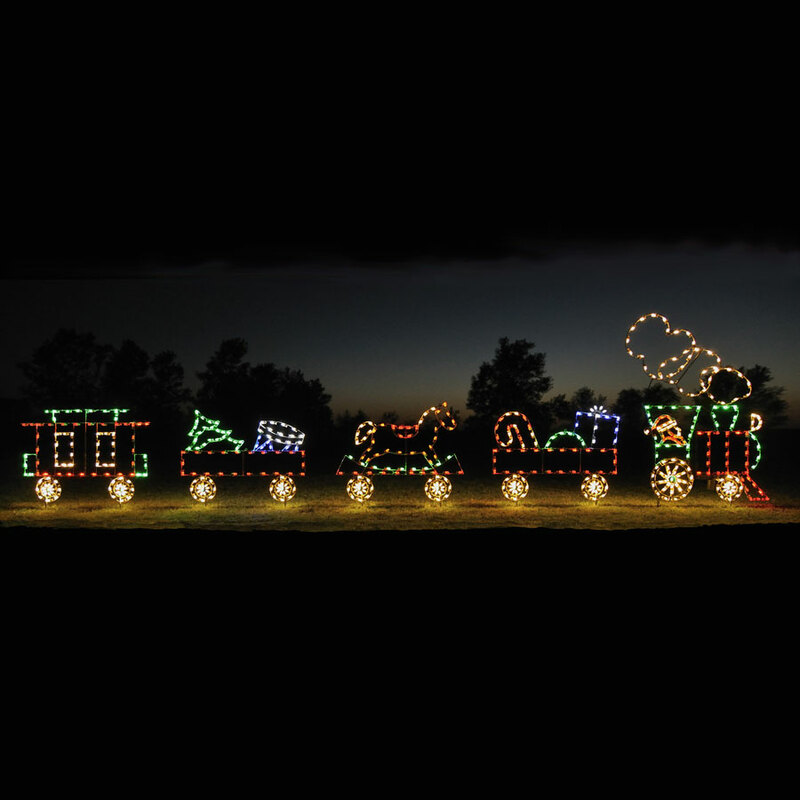 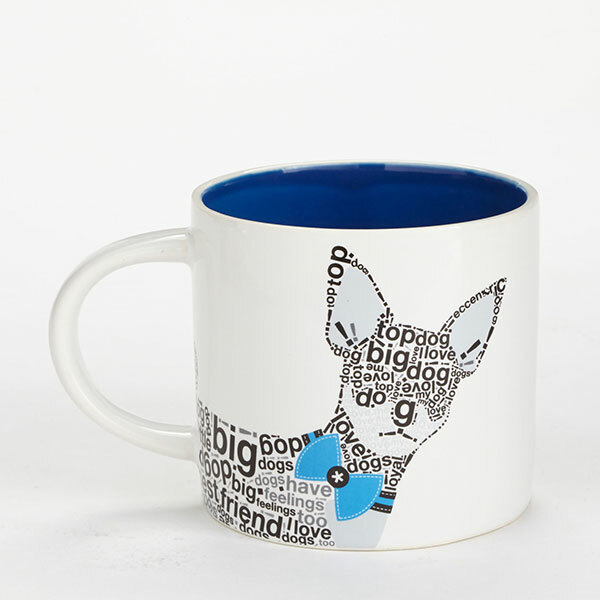 This musical soldier will bring the joy of childhoods past to everybody who visits your home or business.